PATIENT APPRECIATION WEEK | special offers all week long! Thanks for joining us on your journey to health! YOU will receive a special thank you gift for the referral! 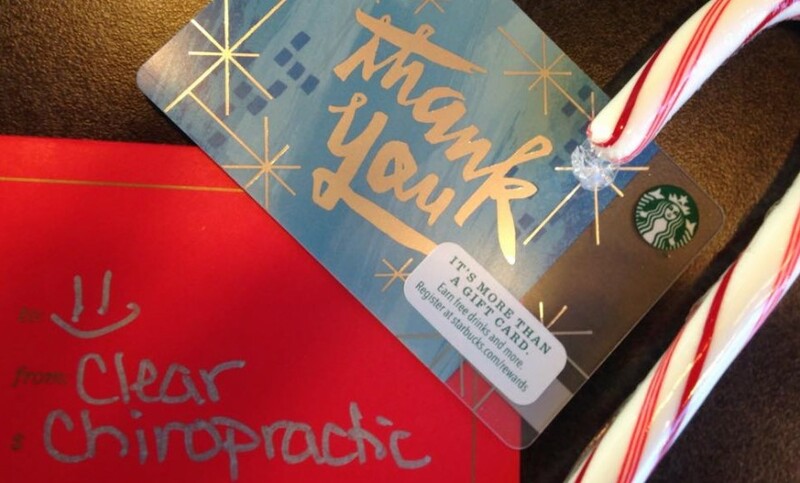 You can also receive the thank you gift by leaving us a review on Yelp or Google by clicking one of the links below, OR signing up for our January “Dinner with Doc” event by calling one of our offices!